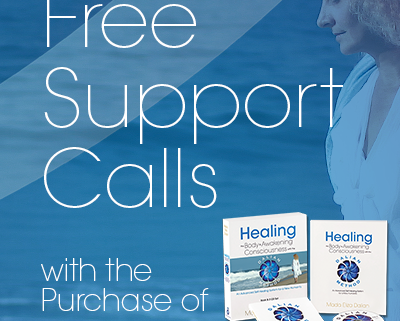 If you have purchased Healing the Body & Awakening Consciousness with the Dalian Method: An Advanced Self-Healing System for a New Humanity home practice kit you are invited to join this, and all future (bi-monthly) Free Support calls with Mada to ask questions about your practice with the Dalian Method for healing and personal transformation. Your purchase will automatically include the link to register. Listen to an excerpt about the Dalian Method practice from a past Support Call.